With the upcoming globalization and technology, life has become so simple and convenient through such transformations. At one time, we always had to cook food on normal cooking ware. But, introduction of Microwave has actually brought a new paradigm shift in the day-to-day lives of a common man. As everything as a negative effects also, thus microwave oven release radiation to harm human beings. 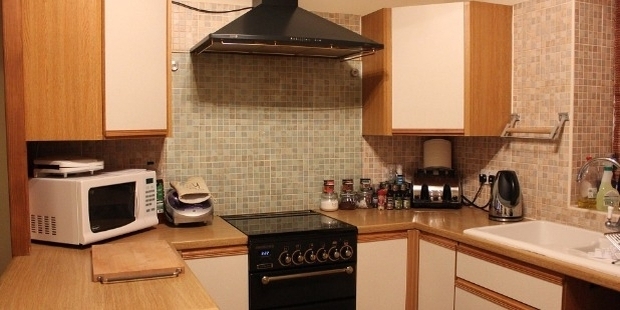 But there are various ready to make recipes from starters to desserts to easy cooking meals solely made on microwave with varying tastes. Rice which is the staple food of India has the most relishing taste and rich with carbohydrates. The simple recipe to cook this Indian Pulao is – Take a large microwave bowl, melt 2 spoon of butter for about 15-20sec. After the butter gets melted, remove the bowl and put 1 bay leaf, a stick of cinnamon and put the bowl in the microwave for about another 20 seconds. After this, remove the bowl and put 100 gm of basmati rice along with a handful of peas and quartered potatoes. Cover the rice with water until the water reaches to its brim or at least 2cm above the rice. Cover the rice with a safe lid and put the bowl in the microwave for about 12-15 minutes. Once it is made, let the rice sit in its own steam for 5 minutes. 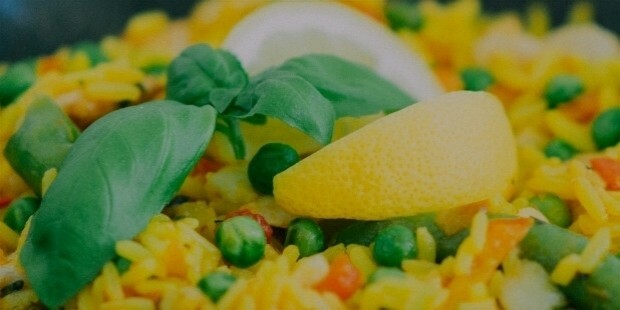 Remove the rice with a microwave glove carefully and serve the delicious rice with a fork. Enjoy this amazing recipe of poached egg in just 50 seconds. Pour some boiling water from a kettle into a large bowl with ¾ of the bowl. Add a few drops of vinegar (it will help to keep eggs white). Break the egg into the bowl and lightly pierce the egg yolk with a toothpick which will stop in exploding it. Now cover the bowl with cling film and heat the microwave till 30 seconds. 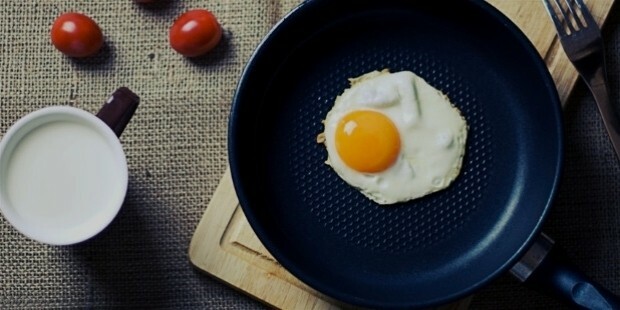 Remove the bowl from the microwave and gently turn the egg up side down again cook for about 20 minutes. 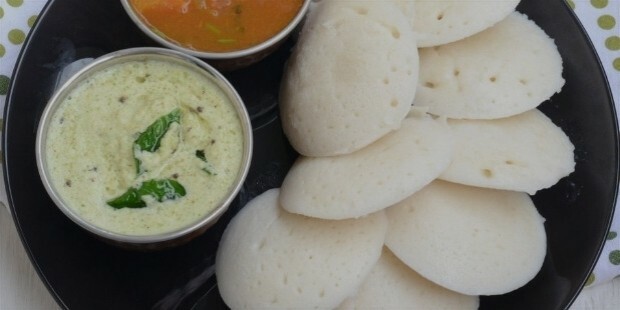 Idli is one of the lightest breakfast of all along with most balanced diet one could ask for. Prepare the batter of Idli with rice flour along with a daal flour. Grind them together along with a tablespoon of oil. Spinkle some oil on Idli maker and spread the batter on the Microwave Idli maker. Put the maker in the microwave for about 30 seconds and garnish the idli with coconut sauce. The most easily made are Microwave chips. You just need potatoes to make these crispy and crunchy chips. Cut the slices of potatoes as thin as possible and dry the slices through kitchen paper. Arrange the slices on the microwave plate but make sure they don’t touch each other. Microwave them on 2-3 minutes. After 2-3 minutes turn the slices and again cook it for 3 minutes. Here are crispy slices. Season them with salt and black pepper. 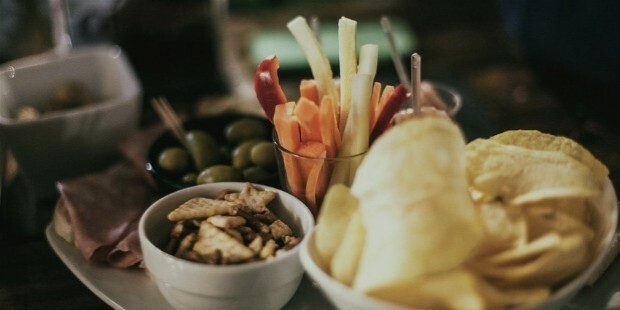 What could be better than enjoying food that tastes great and comes all at an instant?